Fresno Carpet Care has been owned and operated by Jarod Ramirez since July of 2010. Jarod is a Christian, husband, father of 3, general contractor, and a 2002 graduate of Purdue University. If you are looking for professional carpet cleaning service in the Fresno / Clovis then look no further.  Fresno Carpet Care is dedicated to providing quality work with fair prices and honest service!